We were excited to present Gail Harrison and the Cops for Kids with a cheq for $2500.00 on December 22nd 2016! 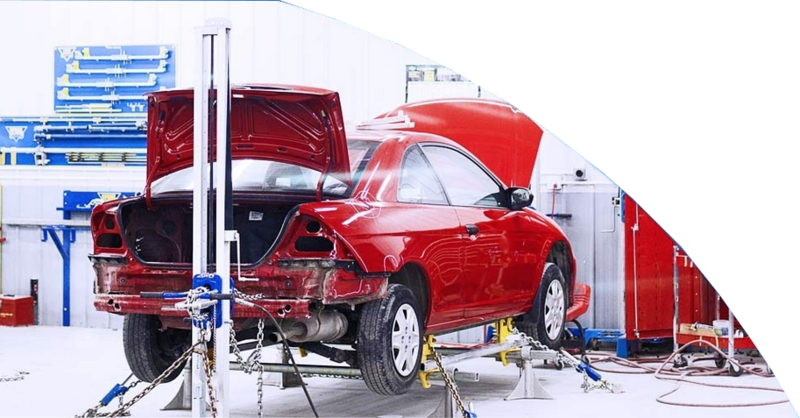 For October and November of 2016 Boyd Autobody & Glass was offering a Headlight Restoration and exterior wash promotion for $19.99 (valued at $49.99) with all proceeds going to the Cops for Kids. 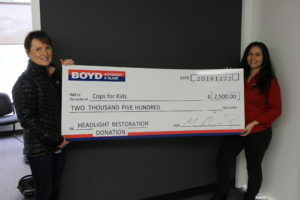 The Boyd team was so proud to see our locals of Kelowna, West Kelowna, and Penticton help us give back to the amazing people helped by the Cops for Kids. When you bring it to Boyd you support your local community! This year the show was challenged with a less than excitable weather forecast, however somehow just as in years past, the rain eluded the event all day. In spite of the clouds, this year’s turnout was better than ever. This year’s show had many new features, such as a new stage and entertainment rotation, kids fitness and play area, as well as a large diversified waterfront display. Just as in years past, the show included a variety of vehicles such as: exotic European cars, imports, luxury vehicles, side by side and ATVS, as well as pedal bike rentals and numerous food vendors. In addition the show also included some of the old favorites such as dragsters, race cars, big trucks and power boats. Although financials are not yet finalized, we are very confident we reached our goal of raising $10,000 for the Juvenile Diabetes Research foundation, and are hopeful that we exceeded that by a significant amount. We at Boyd’s would like to give a sincere thank you to all of our sponsors, silent auction donators, vendor displays, and especially to all of our volunteers who gave up their weekend to help out a great cause. 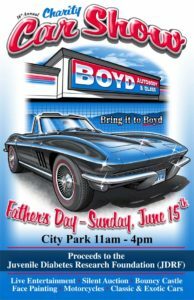 Boyd Autobody & Glass has been putting on the annual Father’s Day Car Shows for 17 consecutive years with the goal of continually helping and bettering their community. Each year Boyd Autobody & Glass selects a charity to focus the fundraiser on, and this year they were excited to select the YMCA. They are so proud and grateful for all the volunteers and staff that give up their Father’s Day to help make a difference each year. Boyd Autobody & Glass presented the YMCA of Okanagan with a cheque for $11,124 to benefit local children who are living in financial need within our community. 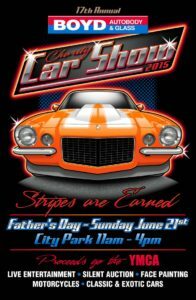 These funds, raised through Boyd Annual Father’s Day Car Show have been generously donated to the Y’s Strong Kids Campaign; an important local cause. The 2016 show was an even bigger success than ever before! The weather started off a bit rainy, but by 11am we saw floods of people and custom and classic vehicles entering City Park – helping us raise $13,243.09 for the Angel Awards in support of the Arthritis Society! The event hosted great bands and amazing cars with some spectacular displays including the Porche Club showing of a range of cars from all different years! The 18th annual car show had many new features, such as a new stage and entertainment rotation including band Rumble 100, and Jada Mckenzie Moore who was the very first Angel Award winner! This fall Boyd Autobody & Glass has once again donated to the Girl Guides of Canada – West Kelowna division. This has been a community commitment from Boyd’s for over 6 years already and has raised more than $23,000.00! 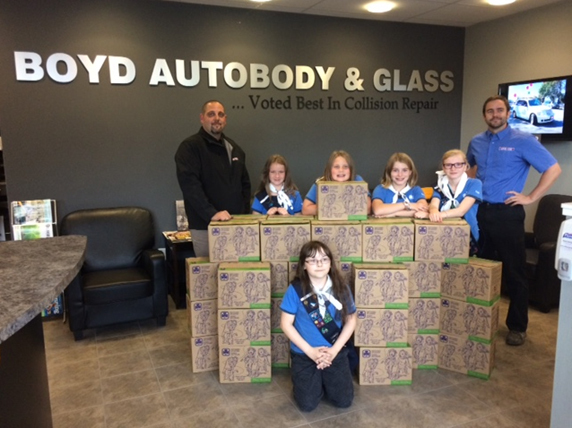 Boyd Autobody & Glass purchased 600 boxes of Girl Guide Cookies from the West Kelowna Girl Guide’s of Canada which was a purchase of $3000! We plan on keeping up the tradition for many more years to come. When you “Bring it to Boyd”, you are giving back to your community. 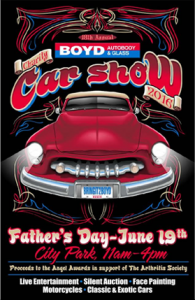 Thank you to the Girl Guides for all their hard work, And THANK YOU to the Boyd Autobody & Glass Customers!! My car is sparkling on the outside and inside! I just wanted to say thank you very much to you and everyone at Boyd’s [Dayton] for doing such a marvelous job on my car. I am so very pleased – not only with the repair work (which is invisible! ), but with the service and attention all the way through the process. My car is sparkling on the outside and inside! What a treat to drive away and see that the inside had been cleaned as well. It was a very much appreciated extra touch! I will definitely recommend Boyd’s to my friends and family! I picked up my Honda CRV yesterday from Boyd Penticton and am thoroughly impressed with the quality of the repair as well as the quality of the people that work there. Brian and Tara were both very knowledgeable, professional, and friendly and made the entire process very seamless. Great job everybody, my car looks awesome. If I ever am unfortunate enough to require your services again, I will not hesitate to trust Boyd Penticton with the job.